Trust the Lifescape Design Team for Creativity, Beauty and Sustainability! 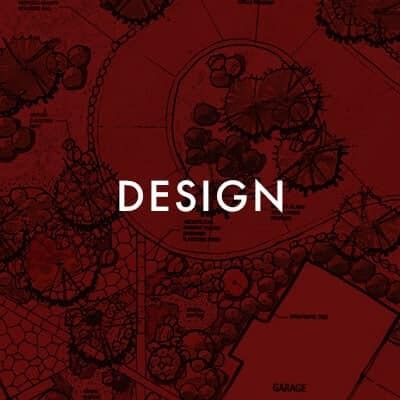 Whether your project is new construction or a remodel, the professional design team at Lifescape are experts at helping you imagine, design, create and then implement your dream outdoor spaces - small or large. Let us help you enjoy an upgraded outdoor kitchen, entertainment area or pool. 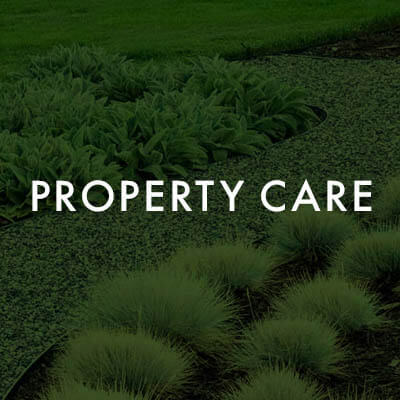 We will help you create lush water-wise gardens and foliage that enhance the natural beauty of your spaces. Contact the design professionals at Lifescape today! This initial discussion occurs at the project site and gives us an opportunity to listen to our clients' vision for their landscape. We see the site and review high-level design ideas and possibilities that help guide the initial direction of the design. We then dig into the project by performing a site analysis and begin drafting a conceptual plan. As the design takes shape, we develop the project investment summary and then meet with the client to present the initial concept. 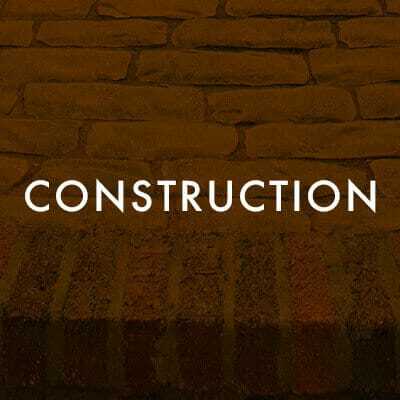 After reviewing the conceptual design, we implement any revisions or additional input from our client and work to finalize the project scope, material selections and planting plan. Our Team then meets with the client to present the final plan and investment summary, and if approved, we are ready to move into the construction phase! "As the Editor of Colorado Homes & Lifestyles, I chose Lifescape to do my work because LeAnn Ostheimer was named one of our "Five Under 40" best in design winners and I truly love her landscapes. LeAnn has been completely receptive in working with us and attentive to our needs and budget. I am equally blown away by the LIfescape crew. Mark, our project manager, sends me weekly updates via email and is always available. Rick, the senior foreman and his crew, James and Fernando are here every morning at the crack of dawn working outside and doing an amazing job. I can't say enough about the professionalism I've encountered. Bravo!" Read more!